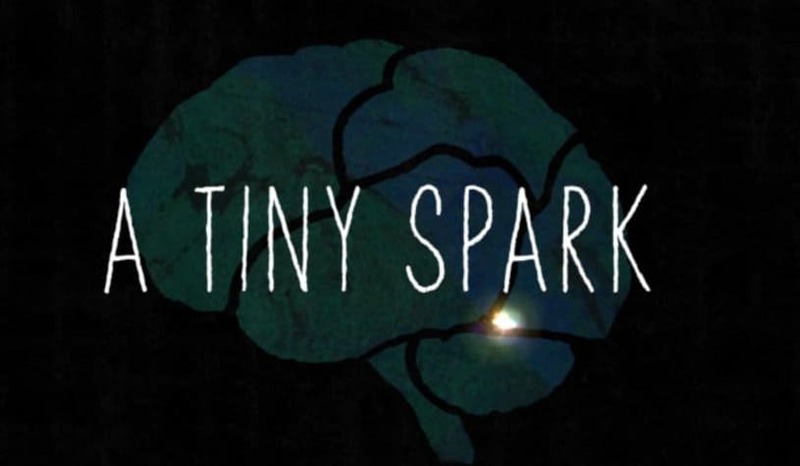 In celebration of World Heart Day, Galway Film Centre in association with CÚRAM, are proud to announce the release of the trailer for our upcoming film A Tiny Spark. This film is a Science On Screen short which was directed by Niamh Heery and produced by Caroline Kealy of Swansong Films and examines the effect of stroke on people’s lives and specifically looks at research into clots. The Science on Screen scheme has been running since 2016 and has awarded €35,000 each to three other documentaries on topics such as Parkinson’s disease (‘Feats of Modest Valour’), tendon injury (‘Mending Legends’) and diabetes (‘Bittersweet: The Rise of Diabetes’). The films have reached audiences of over five hundred thousand people, and have received success at festivals internationally. World Heart Day takes place on Saturday 29th of September 2018, and is part of the World Heart Federation’s global campaign to raise awareness of heart health. Next FÍS TV SUMMIT 2018 – Tickets Now On Sale!